There are a few ways to measure power consumption, voltage or current with an Arduino. 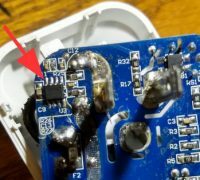 Unfortunately, the ESP8266 has a few limitations that make it somewhat difficulty to get things going. Let’s look at an easy way to achieve our task.